Spending time with God and spending time with the Bible are not the same thing. The Bible is the Word of God, crucial to knowing Him, but it’s not God. We can study our Bibles till the 2nd coming & leave God completely out of it. We can grow in facts & never grow a whit in faith. When Beth spends time listening to her husband talk to her, too bad that does not count as spending time with him. 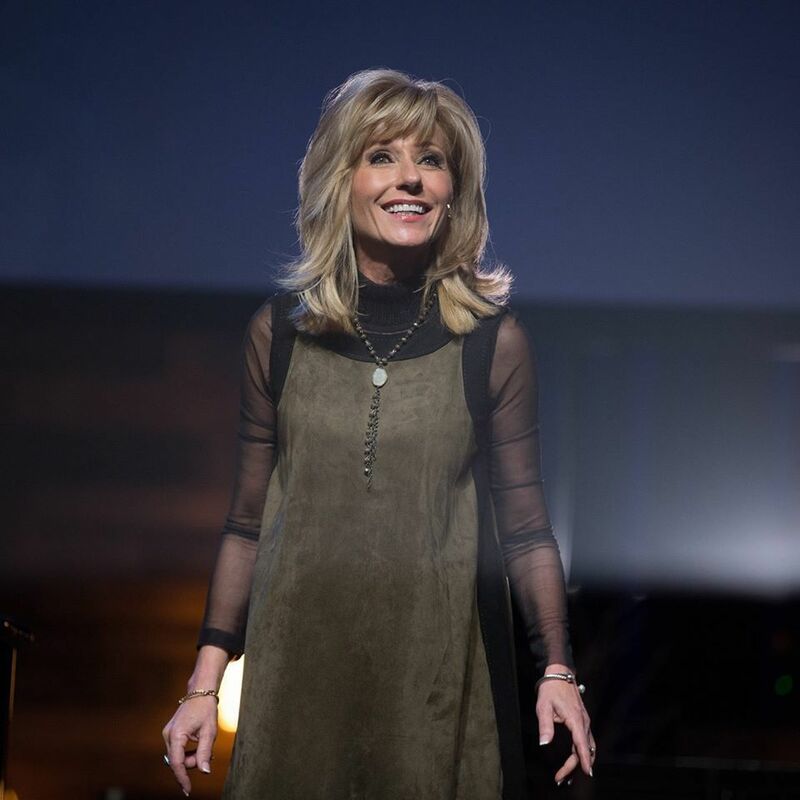 BTW where is Beth Moore’s husband? “Spending time with God and spending time with the Bible are not the same thing. The Bible is the Word of God, crucial to knowing Him, but it’s not God. We can study our Bibles till the 2nd coming & leave God completely out of it. We can grow in facts & never grow a whit in faith,” Moore declared in an initial tweet on the subject late Wednesday. Others came to Moore's defense. The fiery debate forced Moore to further explain her point in two more tweets. She maintained that people can read Scripture and remain unchanged — this is a sign that they are reading the Bible without God’s presence. “Do not be deceived. People who study the Scriptures constantly and are continually mean-spirited, rude, slanderous and, aside their religious rhetoric, bereft of outward evidences of the Holy Spirit are having Bible study without God. He affects us. You can take that to the bank,” she said as the debate raged on.